The word n-gage is an internet slang for engage which itself means occupy, attract, or involve (someone’s interest or attention) or participate or get involved in something. When it is related to smartphones, the first thing comes to our mind is the legendary Nokia N-Gage QD which was my first smartphone bought by my father. But that is not the topic of discussion here. n-gage is a lifestyle chat app supposedly claimed as the first one to get launched in India. Today, in this Internet revolution we use smartphones as a tool to keep up with the actively progressing surroundings. As text messages are replaced by messaging apps, calls by other VoIP services which just require an active data connection the consumer seems to be confused between the options available. Like if I talk personally, I love Telegram and its dev platform but I am tired asking people to switch from WhatsApp. The reason being everyone is there on WhatsApp whereas a handful of them in Telegram, even though Telegram is better (We shall take up this debate some other time). n-gage on the other hand, comes with these innovative features allowing its users to enjoy rich messaging across any other messenger apps. The highlight of n-gage is the ground-breaking innovation in the video calling feature. 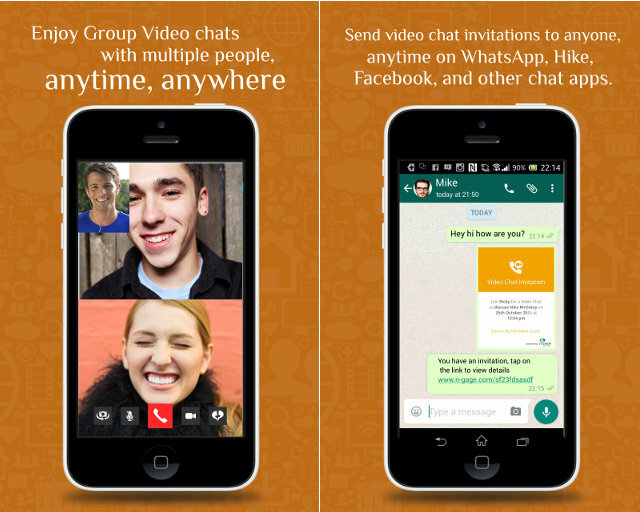 Users will now be able to make one-on-one or group video and audio chats by inviting friends and family members on any social platform to join the call without the need of a smartphone. 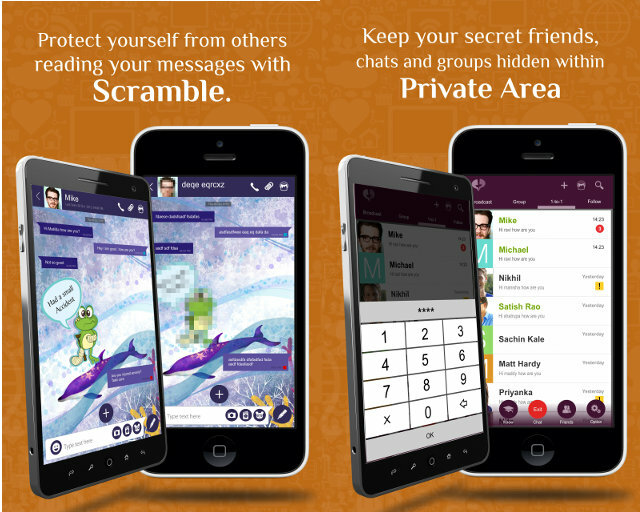 It enables chats to stay private, with the app offering an expansive range of privacy features to suit individual needs. 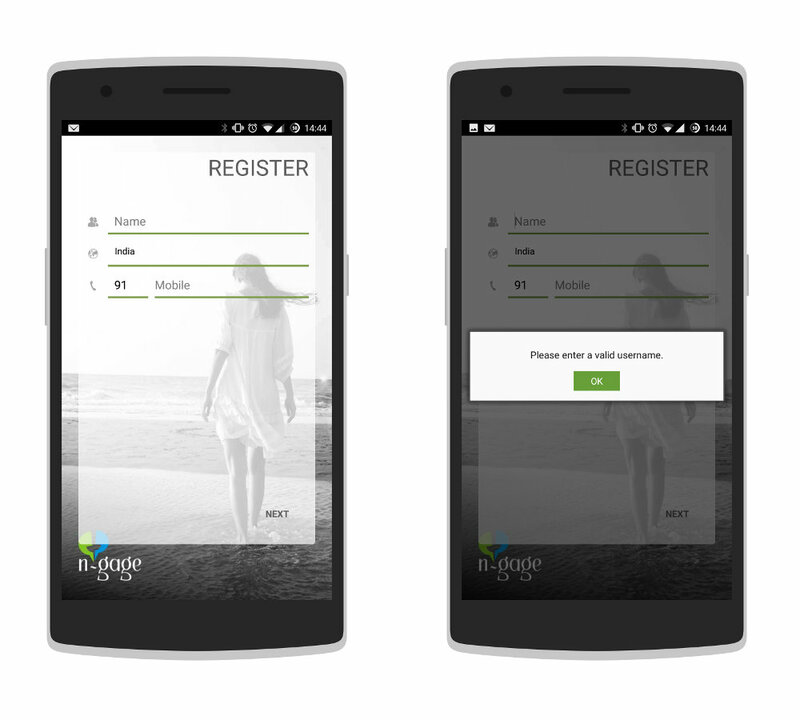 With features like ‘Schedule’, users will never miss out on an occasion or event. n-gage contains unique features like ‘Know’, which enables one to improve knowledge on lifestyle and health. It also enables its users to connect with family and friends from around the world in over 45 languages including all the Indian regional languages. Users can share messages, doodles, and attachments on various other social platforms such as WhatsApp, Facebook, Emails and SMS, without requiring the other person to download the app. n-gage is available for use on Android​, iOS, PC, Tablet and n-gage website. So should be Install n-gage app or Not? Well, as per our experience goes it opens up a new opportunity to use our favourite messaging apps in a different manner. Targeting the local languages is a good methodology adopted to involve local communities from different bands. I personally was concerned about my data, like how secure is it with them because we haven’t learnt anything about security from the media information. I guess they need to invest more to market this product to involve more users. Users will in turn report different situations where app goes bonkers and the dev team then need to address their problems to make this app better. As of now, we shall rate it 2.5/5 and hope they improve the app’s user experience better. An app’s usability is dependent on its user interface and user experience. The more easy user experience reflects better adoption by consumers. You can also checkout more videos at their YouTube channel linked here.